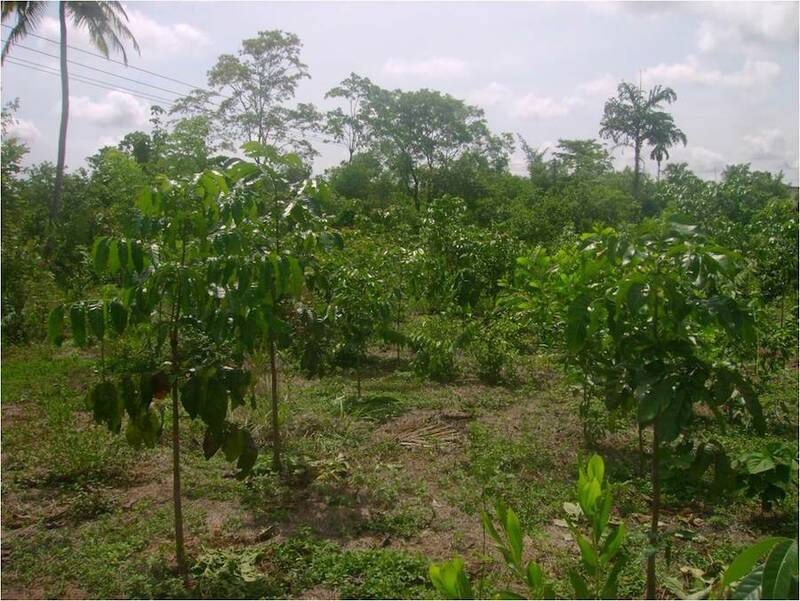 We plan and implement programmes in Agriculture and Environment sector by the name ‘Safalam’. The following are the major activities under ‘Safalam’. Under this, we provide expert guidance service to the farmers to manage their farm practices, productively. 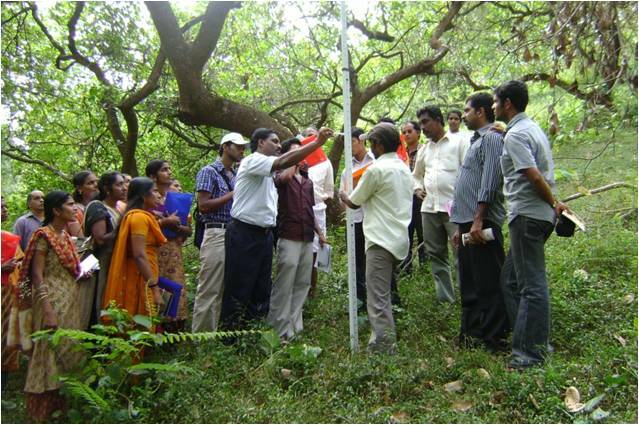 Farm planning for effective management, integrated farming, training and exposure are the main activities of this programme. We form and facilitate Farmers’ Clubs in our programme areas to provide a common platform for the farmers to work collectively for the prosperity of farming activities. 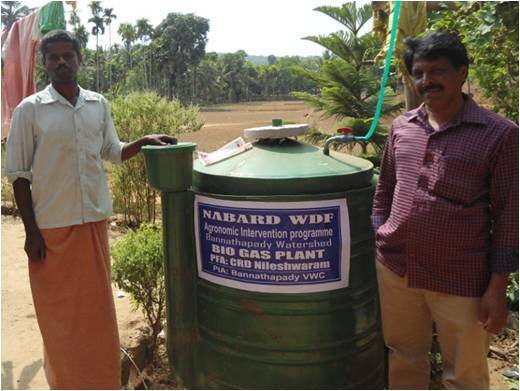 This is an unique programme initiated to ensure quality seeds of vegetable crops in sufficient quantity in the villages. Selected farmers were trained on various aspects of seed production and seed bank and they took part in the programme. We conduct Exposure programmes for the farmers to the Progressive Farmer’s field and Agriculture Research Institutions, within and outside the District. Through this, we provide opportunity to the farmers to learn the farm practices and to motivate them to follow the possible best practices for the sustainability of the agriculture. One of the ways to address the problem of climate change and global warming is to have more vegetation. With this objective, we facilitate planting of tree saplings in the villages with the participation of community including school students. 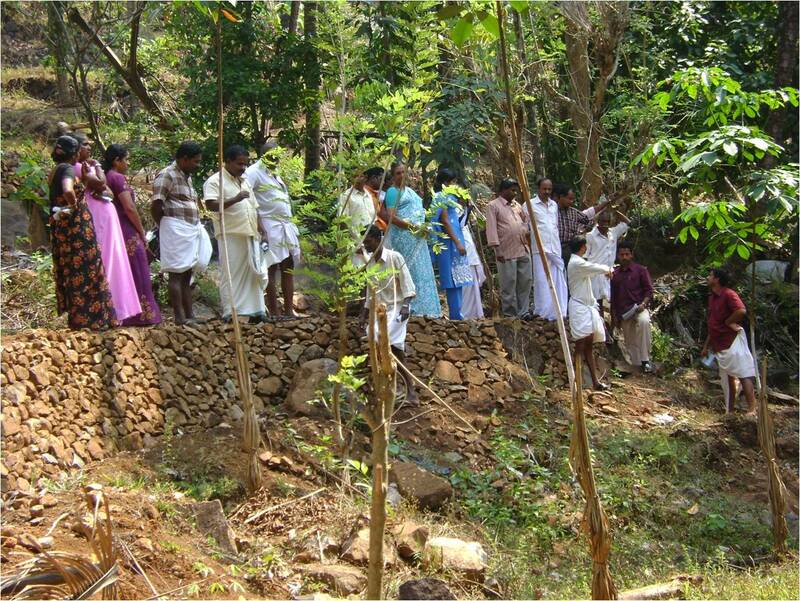 More than 1, 00,000 saplings were planted so far. We usually conduct various Capacity Building Training Programmes on crop cultivation, organic farming practices, soil fertility management, fruit processing, activities in allied agriculture sector, etc. These trainings are being organized in association with various institutions like CPCRI, KVK, etc. We prepare bankable project reports for the farmers on crop cultivation, integrated farming, land management and animal husbandry practices. We organize programmes at the farming community level to provide counseling services to the farmers, especially in agriculture distressed situation.